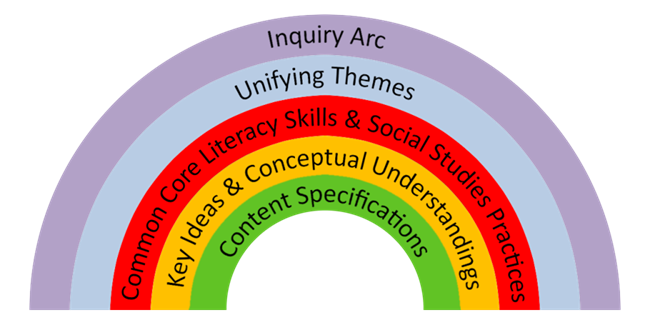 An overview of the Framework including the connection to the C3 Framework, the Arc of Inquiry, Key Components, Unifying Themes and Content Sequence. Includes ELA Common Core Literacy Standards, Social Studies Practices, and Content Specifications for Grades K - 8. Includes ELA Common Core Literacy Standards, Social Studies Practices, and Content Specifications for Grades 9 - 12. This details some of the revisions made in March 2016. Create your own Toolkit Inquiry with the template. See the blueprint "at a glance" to understand what goes into each section, and how questions and resources are scaffolded for learning. C3 New York Professional Development "Hub"
Professional development resources include conceptual foundations, slides and videos for better understanding of the inquiries. 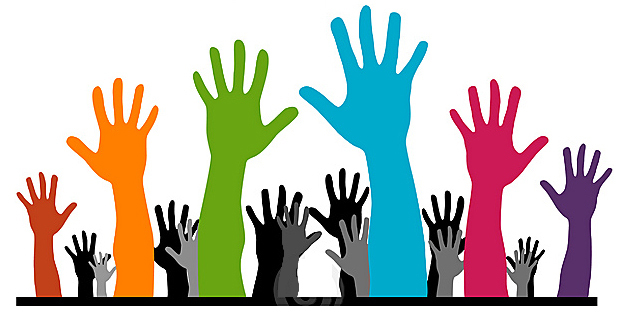 An example of a current issue with background information, current news, and ways to get involved. Each of the components for analyzing primary source documents is explained. Historical Inquiry website that explains SCIM-C evaluation of primary source documents in greater detail. PowerPoint presentation for librarians and teachers with an overview of the Social Studies Framework, and a closer look at the toolkits. See sample toolkit for Grade 5 "Did Sugar Feed Slavery?" below. Complete toolkit as a model to read closely to identify modifications and/or additional resources as needed. Use the "IDM Generator" on the C3 Teachers page to create your own Toolkit Inquiry. You must sign up for an account first (free). For teachers and librarians who want to create their own Social Studies Toolkit, use this blank template. This is the "first look" at what the Global Regents is proposed to look like. This links to the prototype exam, as well as videos on each section recommended you watch. This memo addresses Commissioner Elia's on the transition to the new Global exam. Videos and documents to help prepare teachers and students for new Global Regents exams. Chart with performance indicators for the 2019 Global Regents. Includes practices, skills, performance indicators and more in one document. Samples of resources are found below. More can be found on the Engage NY Global Regents - Enduring Issues - page. A chart with enduring issues (broad) and related terms (nested). An example of how documents from Global prototype exam could be "nested" under the enduring issue "Human Rights." This is a guide to work with students to see how the documents in the Global Regents prototype could be nested under the "Human Rights" Enduring Issue. Blank worksheet to help students understand how to nest documents under an Enduring Issue. Blank worksheet for teachers to "map out" instruction on an enduring issue. Blank worksheet for students to work with documents to make a claim for an enduring issue. Worksheet for students to examine the significance of an enduring issue to help in the claim for the Global Regents. What Are the Toolkit Topics? assessments and collaboration with teachers through cycles of feedback, providing students an opportunity to think critically, and to read, write and speak like historians. Developed in NYC. Teaching material for NY state geography - Erie Canal and NY watersheds.. Teaching about the Holocaust? Echoes and Reflections has professional development and educational materials for Middle and High School teachers. They offer webinars, online and in-person classes as well. Follow in the immigrants' footsteps by taking this tour. 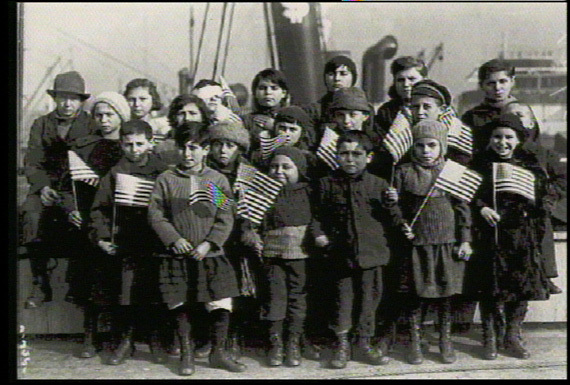 You'll hear first-hand stories told by people who came through Ellis Island; see historical photographs and films; read fascinating facts; and discover the central role this station played in the story of American immigration. Your students can't escape the Zombies if they don't know geography! 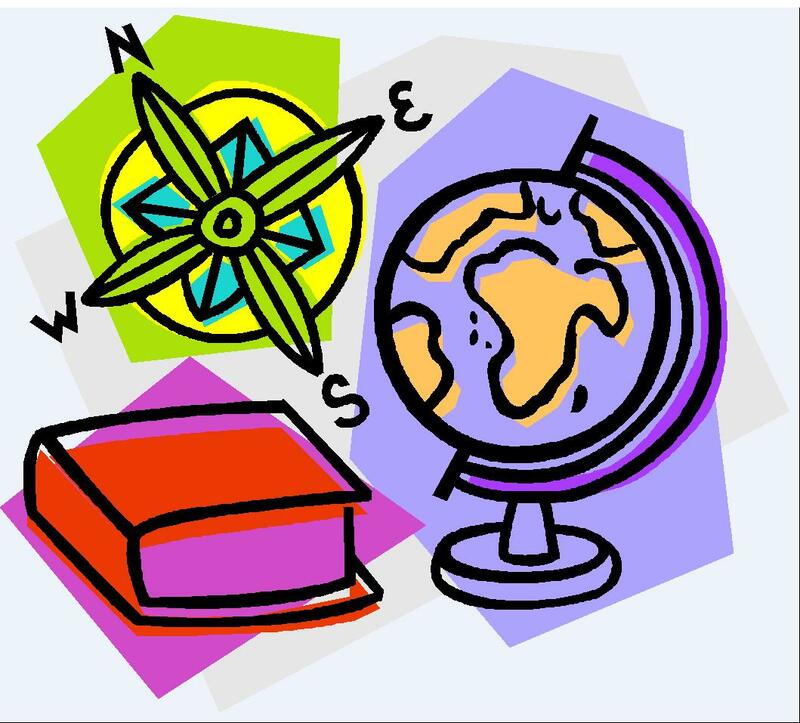 Maps, quizzes and more on the topi of geography. Showcase what your students are doing, find teacher resources, and enter contests. VIdeo of the impact of learning social studies skills, from the students point of view. Click on the "Digital Resources" tab for links to online collections, and student and teacher resources. Library of Congress: Teaching With Primary Sources is an excellent site for primary sources, as well as lesson plans.